Today, when you order "Elements Mentalism Vol. 1 WATER", you'll instantly be emailed a Penguin Magic gift certificate. You can spend it on anything you like at Penguin, just like cash. Just complete your order as normal, and within seconds you'll get an email with your gift certificate. 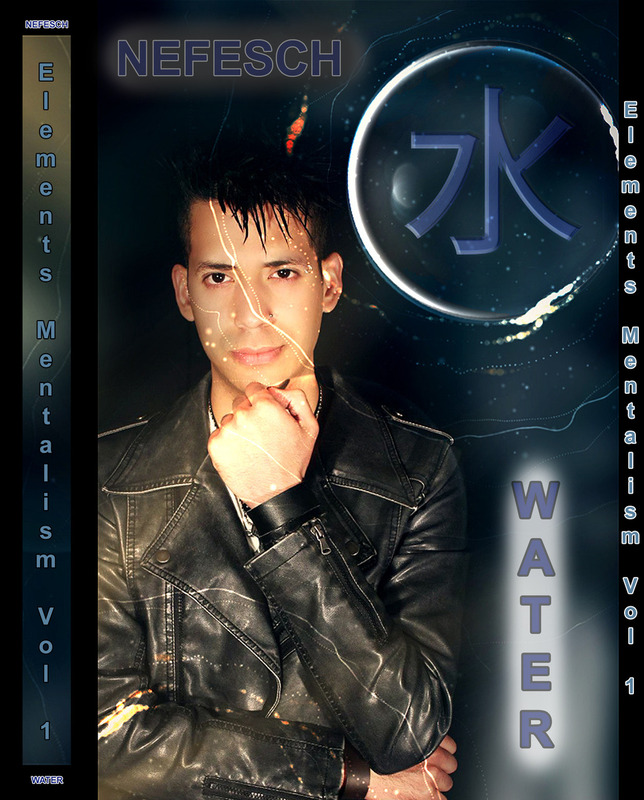 Elements Mentalism Vol. 1 WATER (Instant Download) Unique, amazing and entertaining mentalism routines using water physically as one of the elements of nature. “Elements Mentalism” is a 4 Download Series where Nefesch will show you some of his professional mentalism routines that he perform using the 4 elements of nature (Water, Fire, Earth and Air). Each DVD of the series will also include “The Fifth Element” Chapter which features a mentallism effect related with emotions. WATER is the first Doanload of the series! It has been filmed in FULL HD. You predict the amount of water a spectator would pour in a glass. You predict on the wall of a glass the word your spectator thought of, this word marks also the level on the glass where your spectator would stop pouring water. You influence the mind of your spectator, he creates different musical notes by putting water on glasses, and the music created by your spectator’s decisions plays the song your spectator is thinking of. A very entertaining routine where the performer predicts if he would be slapped or kissed by the spectator. In addition you will learn Nefesch's "zipper double writing" technique, something that Nefesch had never released and had kept private only to be taught in his workshops. 3 hour of professional, original and practical material.